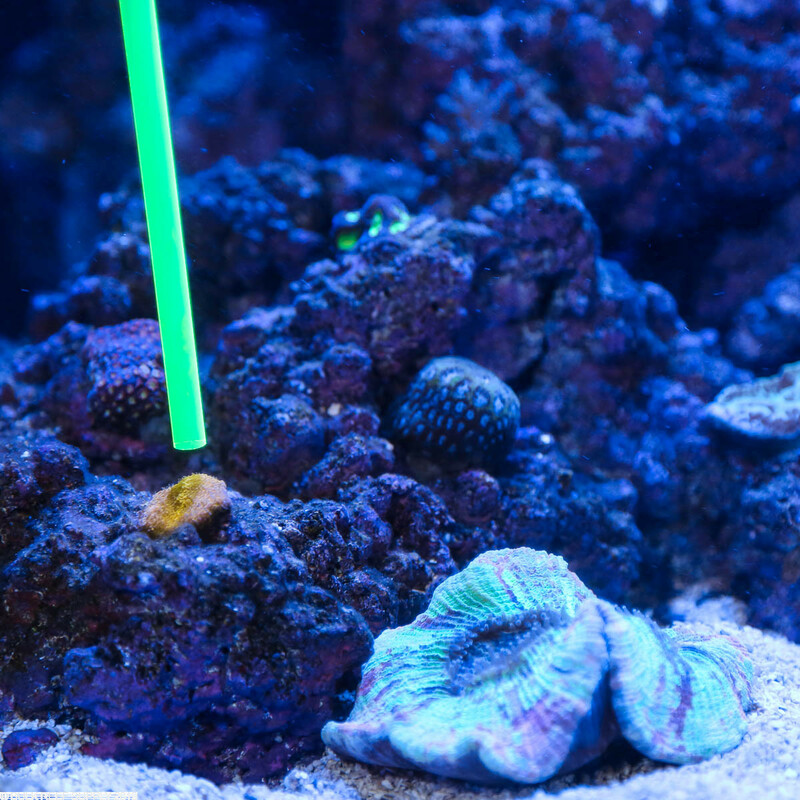 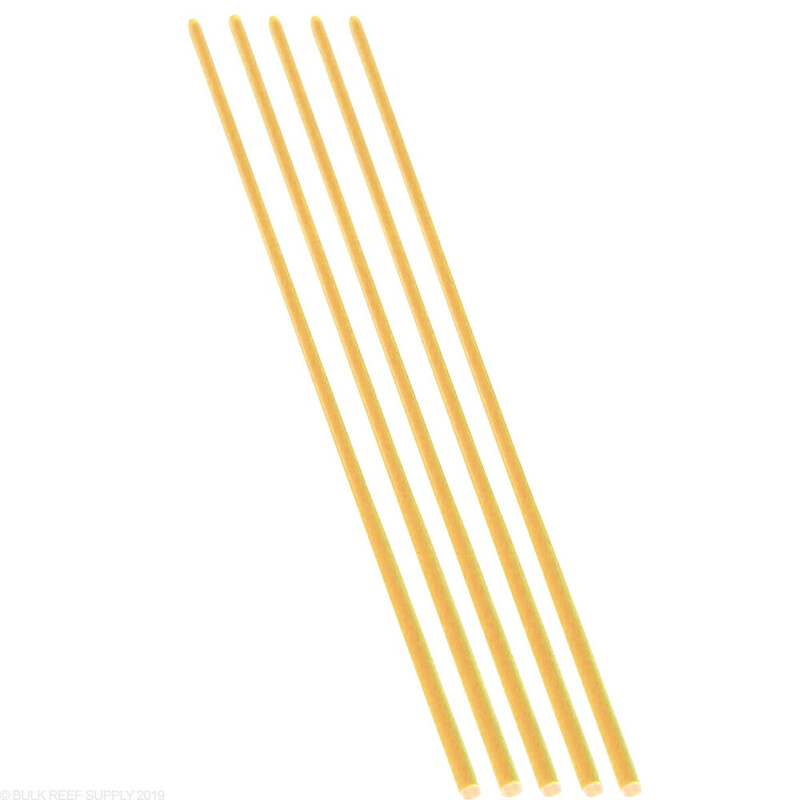 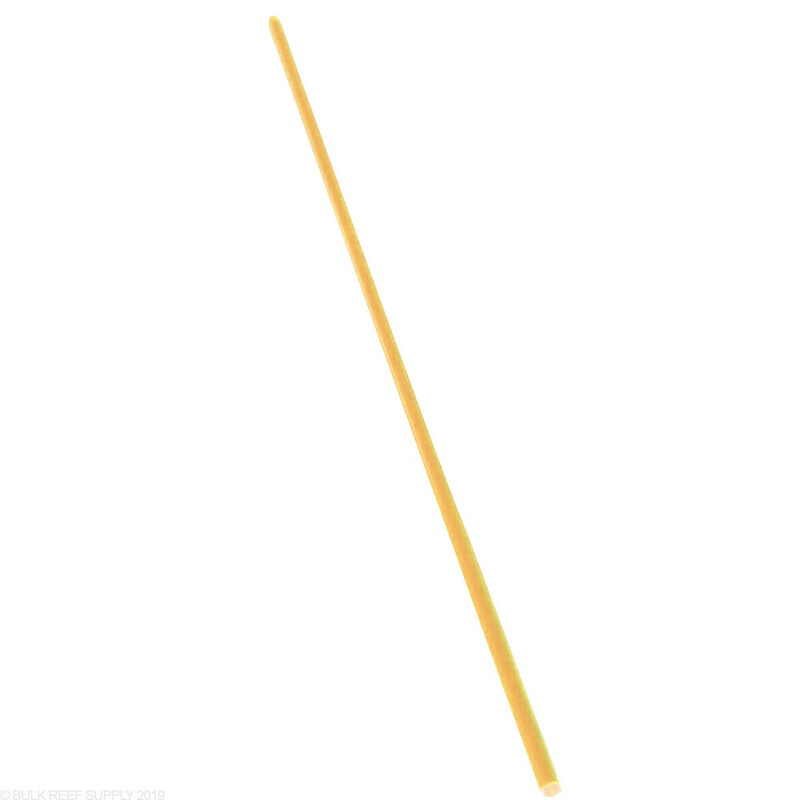 Our Coral Pointer Rods are made of a fluorescent reef-safe acrylic that will glow bright orange under actinic lighting, allowing your friends or customers to easily choose the exact frag they want without putting any hands in the tank. 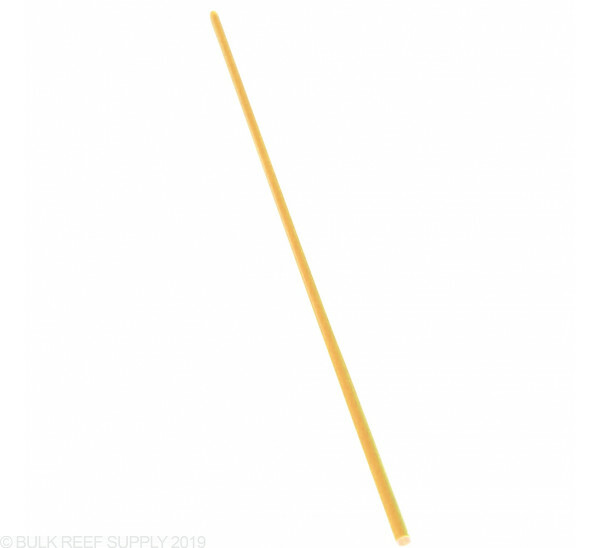 Available in single pieces or 5 packs. 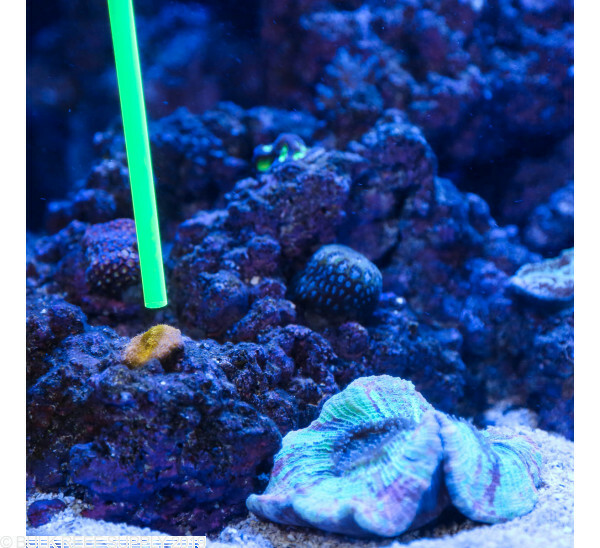 Fluorescent Orange coral pointer rods are most commonly found at frag swaps and local fish stores allowing customers to point out the corals they either have questions about or simply just want to purchase. 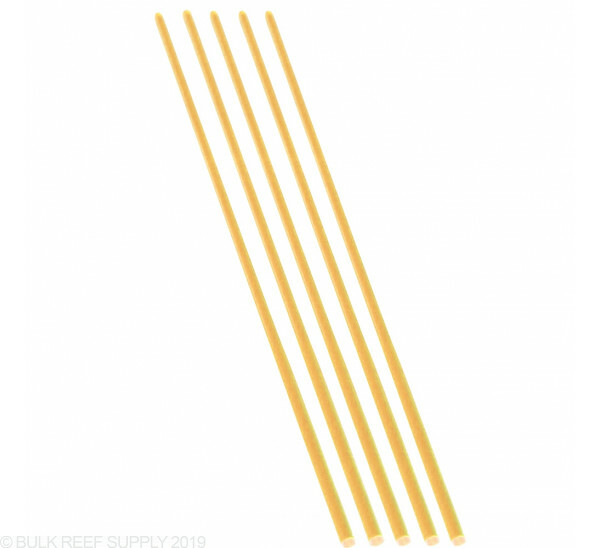 By supplying pointer rods, they will help keep greasy, grimy, oily hands out of your tank when other fellow reefers are looking at corals.